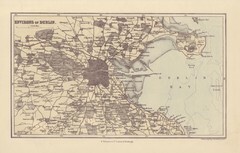 This is a map of Dublin surrounding areas - historical map. 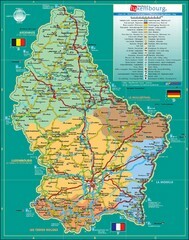 Tourist Map of Luxembourg showing major roads, railways, and tourist attractions. 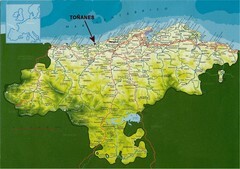 Cantabria, Spain tourist map showing roads, cities and tourist sites. 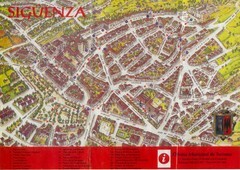 Official Tourism Map of Siguenza, Spain showing points of interest in the city, roads and buildings. 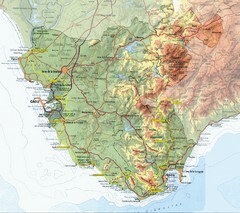 Map of Spain including some of Portugal and France showing cities and major roads. 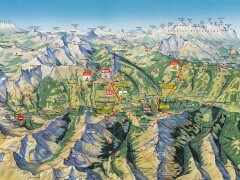 Summer panorama map of Saalbach and Hinterglemm Austria area. 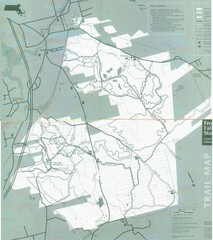 Shows trails, lifts, huts, and peaks. 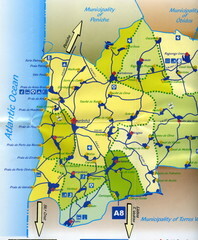 Lourinha, Portugal Tourist map showing cities, roads and some tourist sites/amenities. 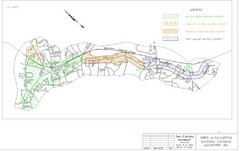 Simple and clear road map. 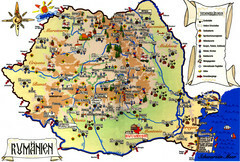 Tourist Map of Ljubljana Slovenia showing sites and roads of the city. 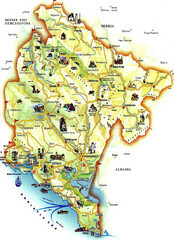 Tourist Map of Montenegro identifing tourist sites, roads and cities. 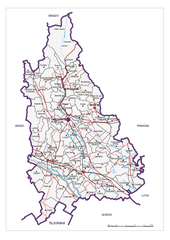 Administrative map of Dambovita County, Romania. 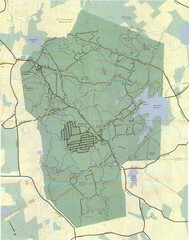 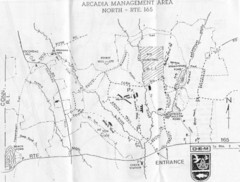 The map shows, also, all important roads. 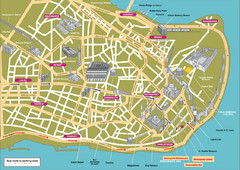 Tourist Map of Tenerife with cities, roads, lodgings and tourist sites marked. 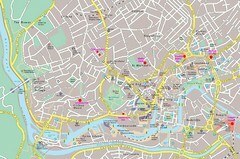 Istanbul Map of Tourist Attractions including restaurants and hotels. 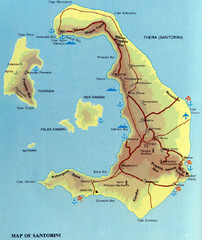 Tourist map of Chania showing streets and tourist sites. 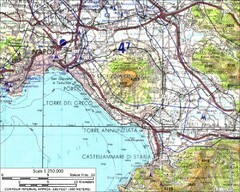 Tourist map of Santorini shows beaches, cities and roads. 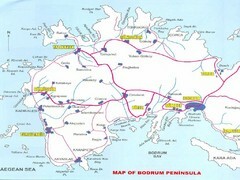 Map showing major tourist cities and roads of the Bodrum pennisula in Turkey. 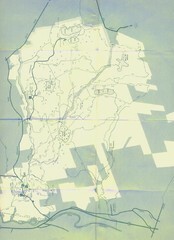 Very mixed terrain, with several areas of rough, woods, water, and towns. 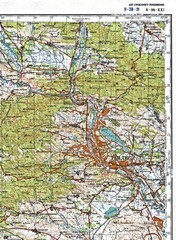 Tbilisi Topographic Map. 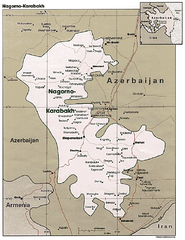 Note: This map is not in English. 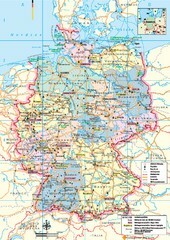 Major towns and borders are clearly marked on this map. 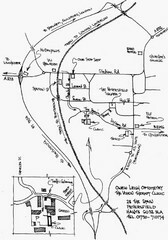 Trails marked connecting two busy towns of Old Town and Orono. 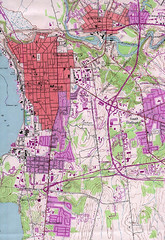 Topographical map of the city of Burlington, Vt.
Identifies the 4 historical districts of Lexington, Massachusetts. 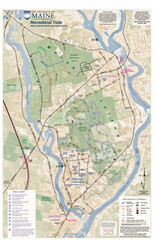 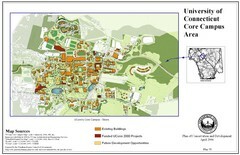 Map shows current, funded projects and future development for UConn. 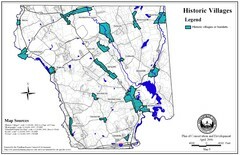 Historical villages outlined on the map of the existing city.